The NASA Valkyrie is one of the most advanced humanoid robots in the world. The robot was constructed by NASA-JSC in 2015 and delivered to the University of Edinburgh in Spring 2016. Weighing 125 kg and standing 1.8m tall, Valkyrie will enable breakthroughs in humanoid control, motion planning and perception. PhD Students and researchers from Edinburgh Centre for Robotics will carry out research using the robot. Our group is part of the School of Informatics and the centre is a joint initiative with Heriot-Watt University. Jan 2016: Upcoming paper: S. Nobili, R. Scona, M. Caravagna and M. Fallon, Automatic ICP-Tuning for Robust Localization of a Humanoid Robot. ICRA 2017 in Singapore. 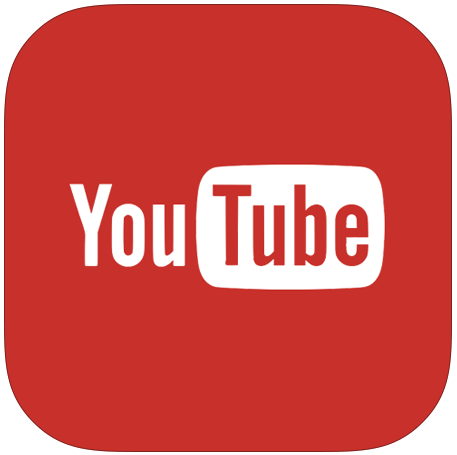 Demonstration video. November 2016: Upcoming paper: Scaling Sampling–based Motion Planning for Humanoid Robots at ROBIO 2016, Qingdao, China. November 2016: Upcoming paper iDRM: Humanoid Motion Planning with Real–Time End–Pose Selection in Complex Environments, Humanoids 2016 in Cancun, Mexico. Mar 2016: The project was featured in the Edinburgh Centre for Robotics newsletter. Mar 2016: The robot was delivered to Edinburgh by Kris Verdeyen (NASA project lead) and his team of engineers. Feb 2016: We have open sourced our entire codebase for the Valkyrie and Atlas robots in collaboration with the MIT Robot Locomotion Group. This codebase represents all the work from the MIT DRC team during the DARPA Robotics Challenge. 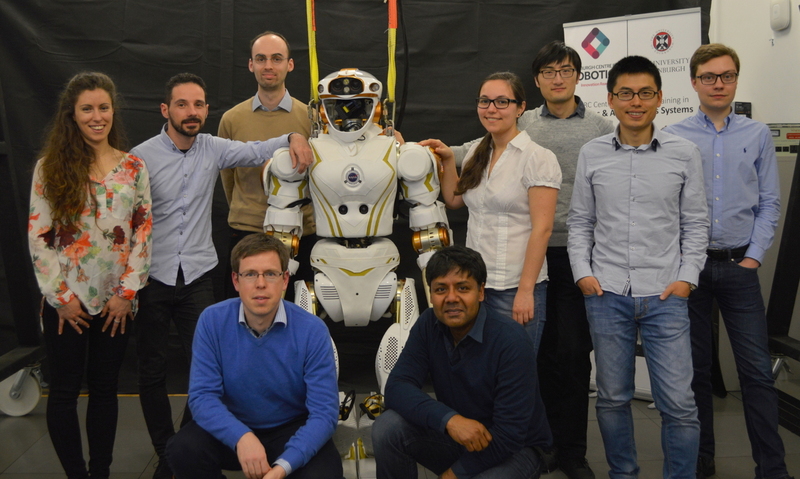 Jan 2016: A team of 6 of Edinburgh researchers including PhD students Wolfgang Merkt and Marco Caravagna have been training with the robot at NASA’s Johnson Space Center in Houston. Some photos are here. The robot will come to Edinburgh in early Spring 2016. Nov 2015: We hosted a get-to-gether with 3 groups of researchers as part of our on-going research with Valkyrie. More details here. Sept 2015: Two new PhD students joined the project: Simona Nobili and Raluca Scona. Welcome! Aug 2015: We would like to invite applications from UK robotics research groups to participate in a collaboration using the NASA Valkyrie humanoid robot. More details here. Deadline is 30 September 2015. 10 fully funded Ph.D. studentships are available as part of the Edinburgh Centre for Robotics, in partnership with Heriot-Watt University.